Nancy Boskin-Mullen's career as a professional dancer and choreographer has spanned three decades and three continents. She toured South America with a Broadway style arena show, danced in a Vegas style revue in Japan, and worked as a choreographer on cruise ships. Later, she toured in the U.S. with AMAN International Dance Ensemble. 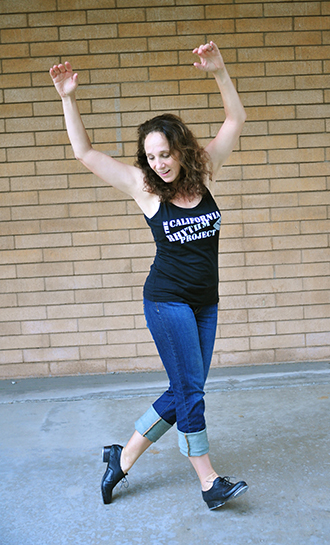 She was introduced to rhythm tap by Pat Catterson while studying at UCLA. She holds a B.A. in World Arts and Cultures with a concentration in dance, and an M.A. in Dance from UCLA. As a faculty member at several colleges in Los Angeles and San Diego, Boskin-Mullen taught a variety of classes including Jazz, Tap, Modern, Swing Dance, Dance of Latin America, World Dance, Choreography and Social and Ballroom Dance. She has also instructed lecture courses in Global Modern Dance, Dance Appreciation, Field Studies, and Movement as Cultural Behavior. She currently teaches at Grossmont College and Mesa College. 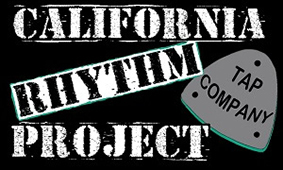 After relocating to San Diego, she joined California Rhythm Project in 1998. She contributed two pieces toward the company repertoire and was instrumental in producing the company's first full-length concert in 2001. She became the Company Director in 2012.